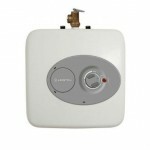 The information contained in this website is for general information and/or entertainment purposes only. 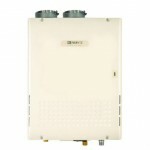 The information is provided by Tankless Water Heater Hub and while we endeavor to keep the information up to date and correct, we make no representations or warranties of any kind, express or implied, about the completeness, accuracy, reliability, suitability or availability with respect to the website or the information, products, services, or related graphics contained on the website for any purpose. Any reliance you place on such information is therefore strictly at your own risk. 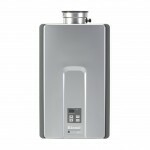 It is important to also note that tanklesswaterheaterhub.com is a participant in the Amazon Services LLC Associates Program, an affiliate advertising program designed to provide a means for website owners to earn advertising fees by advertising and linking to Amazon.com. 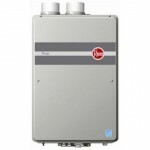 Noritz Tankless Water Heater Reviews: What to Know Before Buying? © 2016-2018 Tankless Water Heater Hub. All Rights Reserved. 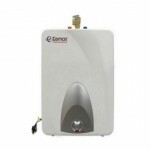 tanklesswaterheaterhub.com is a participant in the Amazon Services LLC Associates Program, an affiliate advertising program designed to provide a means for sites to earn advertising fees by advertising and linking to amazon.com.